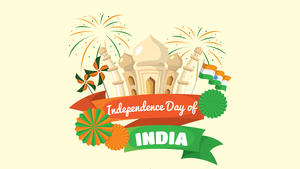 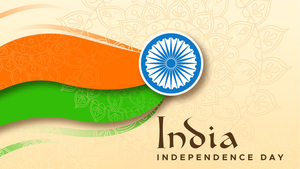 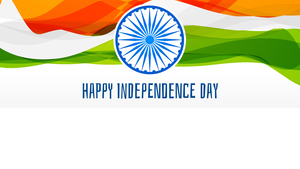 Free Independence Day High Definition quality wallpapers for Desktop and Mobiles in HD, Wide, 4K and 5K resolutions. 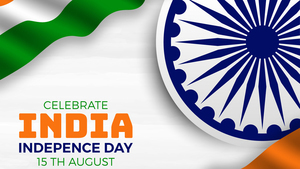 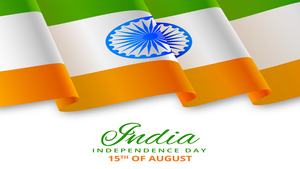 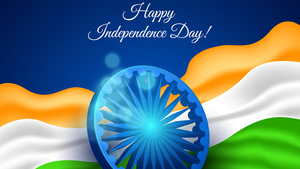 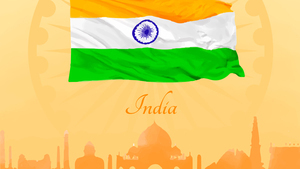 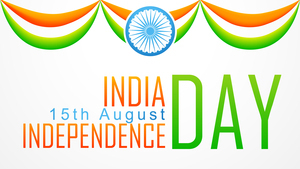 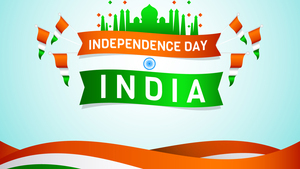 Free download Latest Independence Day HD desktop wallpapers, Most popular Wide Holidays Images in high quality resolutions, Indian Flag photos and pictures, 15 August, Celebrate. 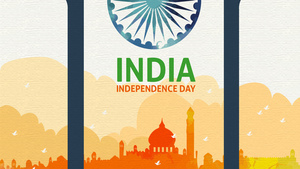 Collection Of Independence Day Wallpaper in 4K, 5K and mobile resolutions.